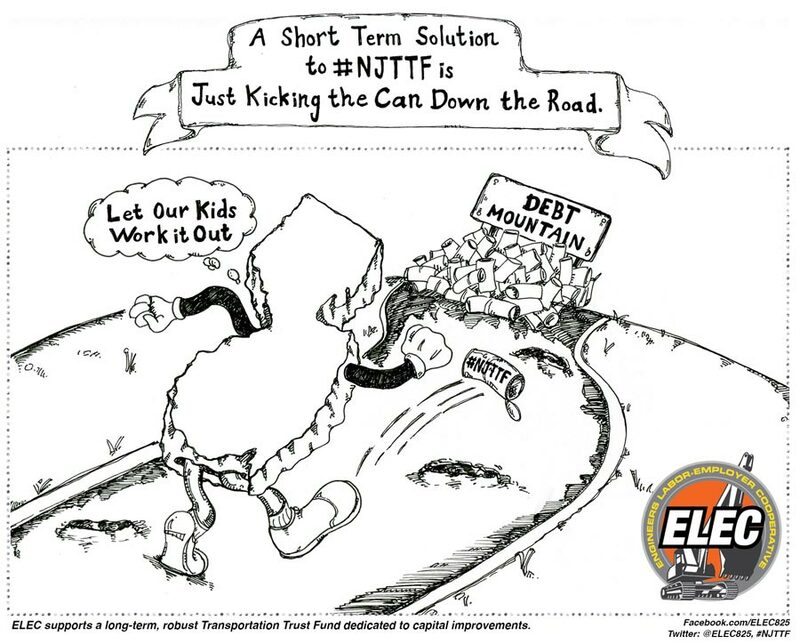 New Jersey Needs a Long-Term Solution to the Transportation Trust Fund. One definition of insanity is doing the same thing over and over again, each time expecting a different result. 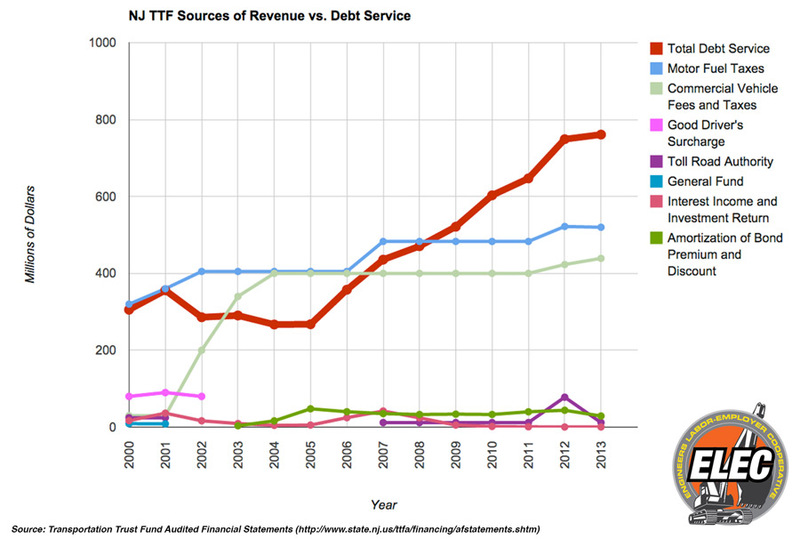 We need to keep this mind while Trenton wrestles with the nearly bankrupt Transportation Trust Fund. If they come up with another short-term, inadequate "solution" then we've all lost our marbles, because that's what has gotten us into this fine mess. It's time to break the cycle of short-term Band Aids. It's time to stop burdening our children with more and more debt. It's time to find a long-term solution to the Transportation Trust Fund and dedicate those funds to capital improvements. ELEC supports a long-term, robust Transportation Trust Fund dedicated to capital improvements.